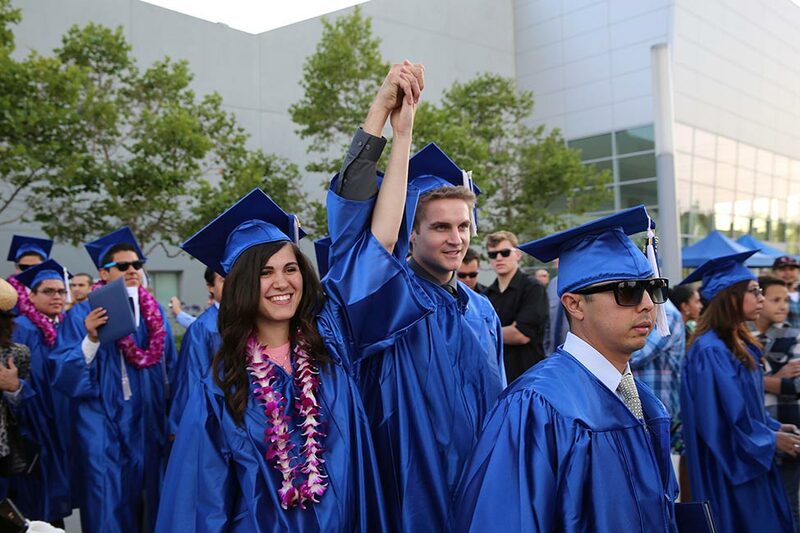 Irvine Valley College ranks #1 for university transfer in the state of California! 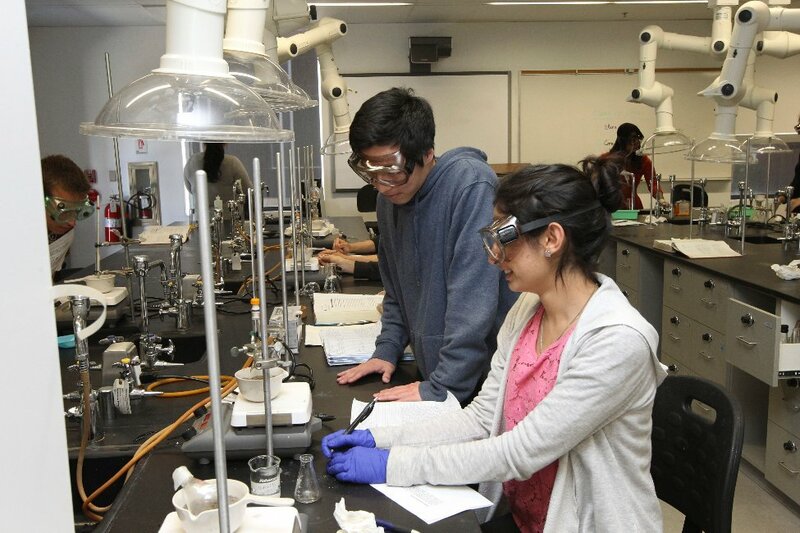 Our students transfer to the University of California system including Berkeley, UCLA, and Irvine; California State Universities including Fullerton, Long Beach and San Diego as well as private and out of state schools including USC, Columbia University, Pepperdine University and more! Our Transfer Center offers a comprehensive set of services to help students plan their university transfer including hosting university representative visits, campus tours and conducting workshops specific to international student transfer. Our location in the city of Irvine, California is ideal! Located in the heart of Orange County, Irvine is a multicultural city that is home to over 100 national and international company headquarters. Irvine is conveniently located between Los Angeles and San Diego and is close to world renowned shopping, museums, universities, spectacular California beaches and amusement parks. 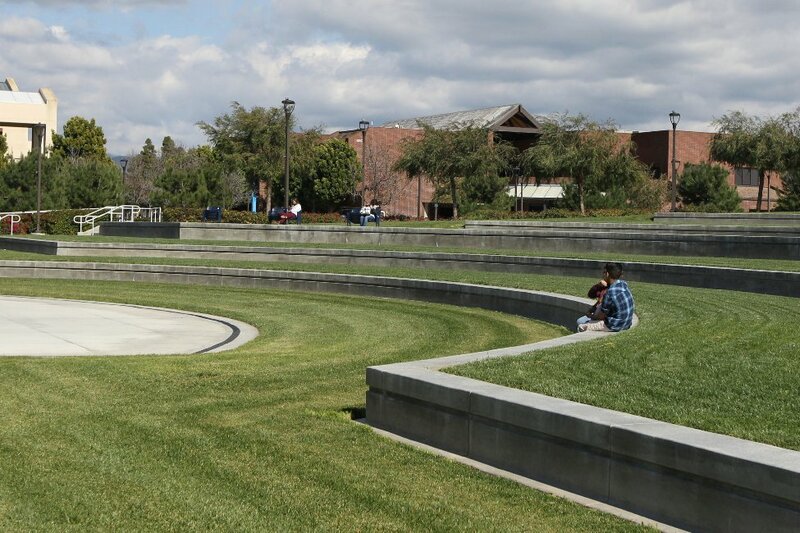 Irvine Valley College students enjoy a safe and vibrant location in which to live and study! In fact, the FBI has consistently named Irvine as the “Safest Large City in America” since 2005. To learn more about our fantastic city, please visit http://www.destinationirvine.com/. The combined knowledge and experience of our dedicated faculty and staff demonstrate Irvine Valley College’s sincere commitment to student learning. Faculty at Irvine Valley College are all experts in their fields and include authors, scientists, artists, designers, musicians, Fulbright scholars and entrepreneurs. Small class size ensures that international students have the opportunity to interact and learn from our experienced and dedicated faculty. 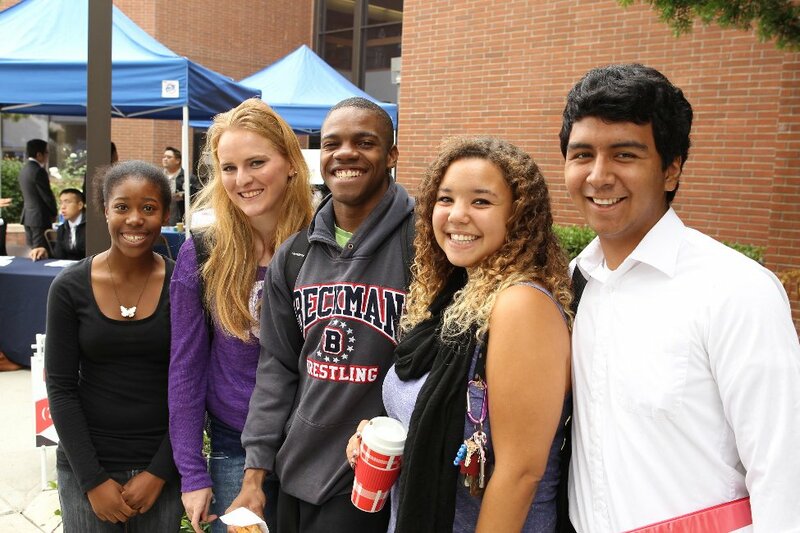 Student life at Irvine Valley College is very dynamic with over 20 social clubs available for students to join. There are active chapters of academic honors organizations for community college students including Phi Theta Kappa and Psi Beta. In addition, there are dance and theater programs, art exhibits and special events that happen year round on the campus. Irvine Valley College also has a very active athletic program with state and national championship titles in both men and women’s sports. Irvine Valley College offers many student services including a comprehensive library, computer center, tutoring center, math and language labs, health center, performing arts center and dining hall. 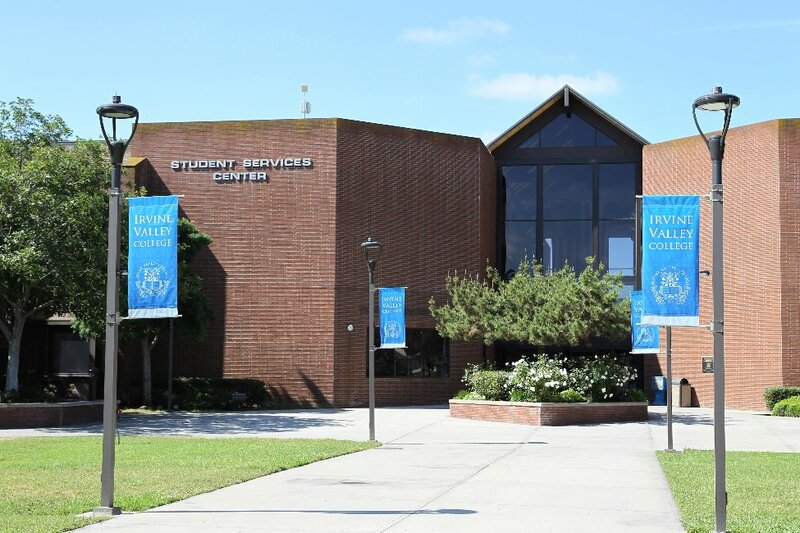 International students at Irvine Valley College enjoy personalized attention and support through our dedicated International Student Center. The Center offers advising and academic counseling services that are tailored for our international students. The Center also offers workshops on a variety of topics and social events throughout the semester that will allow you to learn important information and have fun with other international students. Housing options are abundant in our community and students easily find local off-campus apartments or host family accommodations. Our mission is to help you reach your academic goals whether it be a certificate, Associate degree or university transfer. 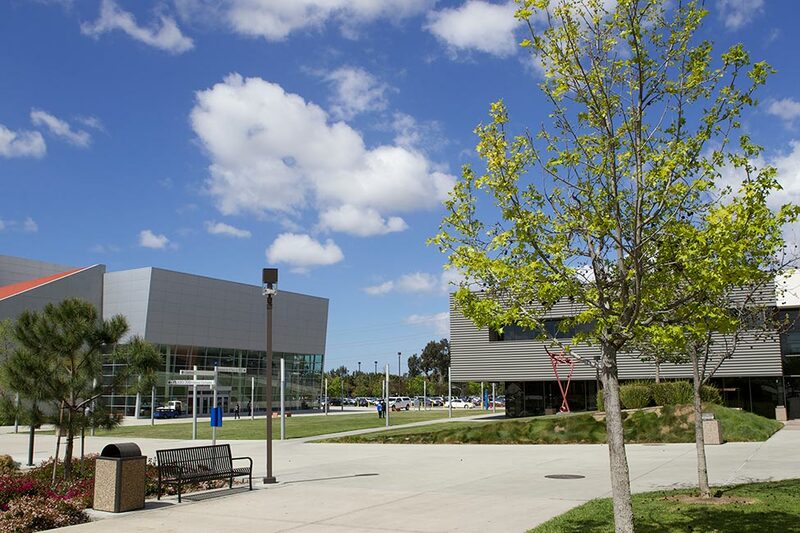 Irvine Valley College admits international students in the fall, spring and summer semesters. Compare tuition! 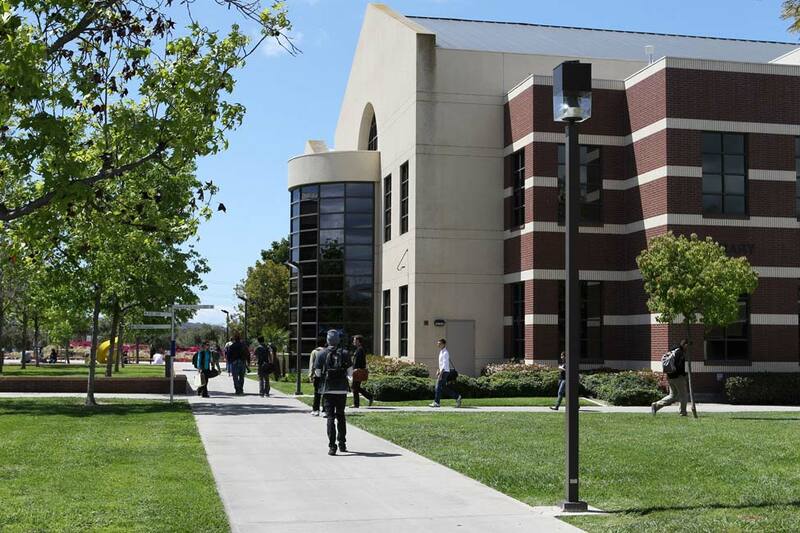 Tuition rates at Irvine Valley College are low compared to the UC or CSU system offering international students a great way to save money while pursuing a university degree. In order to apply, students need to complete the International Student Application, submit financial documentation, proof of high school graduation and English proficiency results which include 52 iBT TOEFL, 4.5 IELTS, 4.5 iTEP and EIKEN 2. Irvine Valley College also offers admission to international students who have completed specific levels of study at our partner intensive ESL schools. Please visit http://students.ivc.edu/internationalcenter/ for more information about specific application requirements and deadlines. We hope to see you at Irvine Valley College!